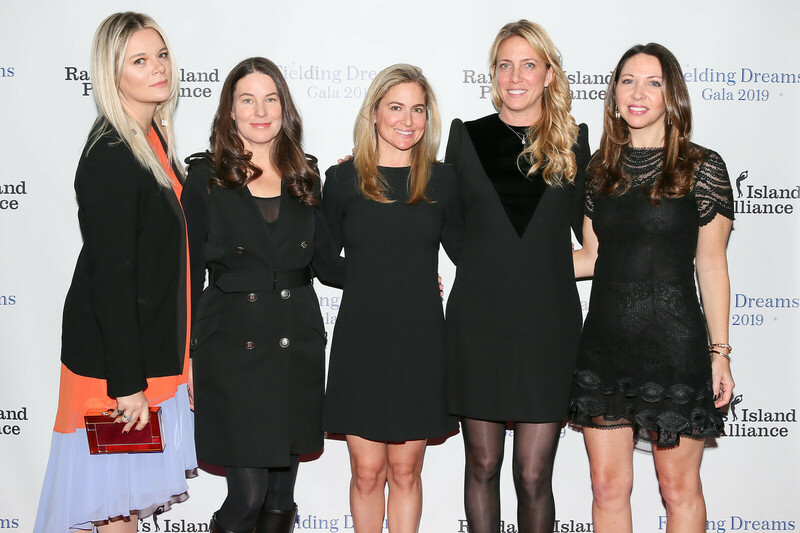 On Wednesday, March 13, the Randall’s Island Park Alliance (RIPA) hosted its 2019 Fielding Dreams Gala at the Ziegfeld Ballroom in New York City, and the sold-out event raised over $1 million. 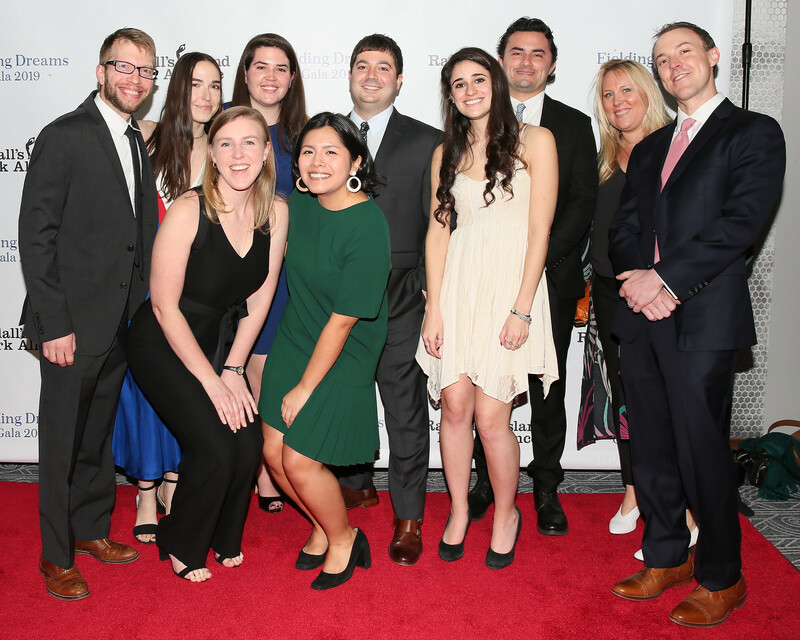 The event, co-chaired by Lucy Fato, executive vice president and general counsel of AIG, and Justin G. Hamill, partner at Latham & Watkins, LLP, honored the Governors Ball Music Festival and U.S. women’s soccer legend Carli Lloyd. 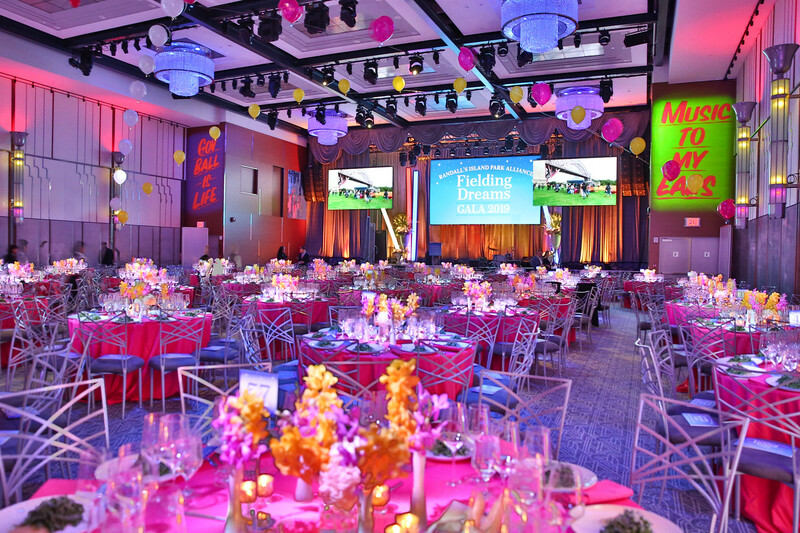 The evening began with a cocktail reception, followed by dinner and a speaking program emceed by Doug Williams, host of SNY’s “Baseball Night in New York.” Chief Strategy Officer of Live Nation Entertainment Jordan Zachary presented the Fielding Dreams Award to Tom Russell of The Governors Ball Music Festival. 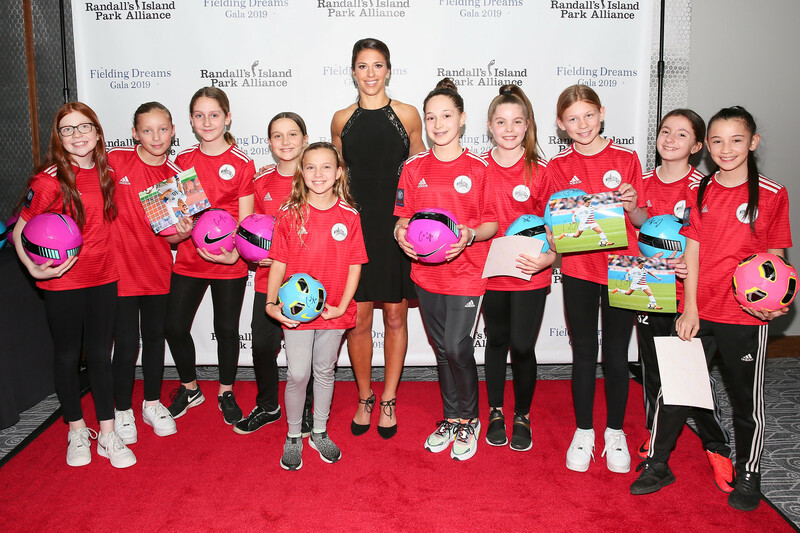 Sunil Gulati, former president of the United States Soccer Federation (USSF), introduced and presented Carli with the Champion for Children Award. 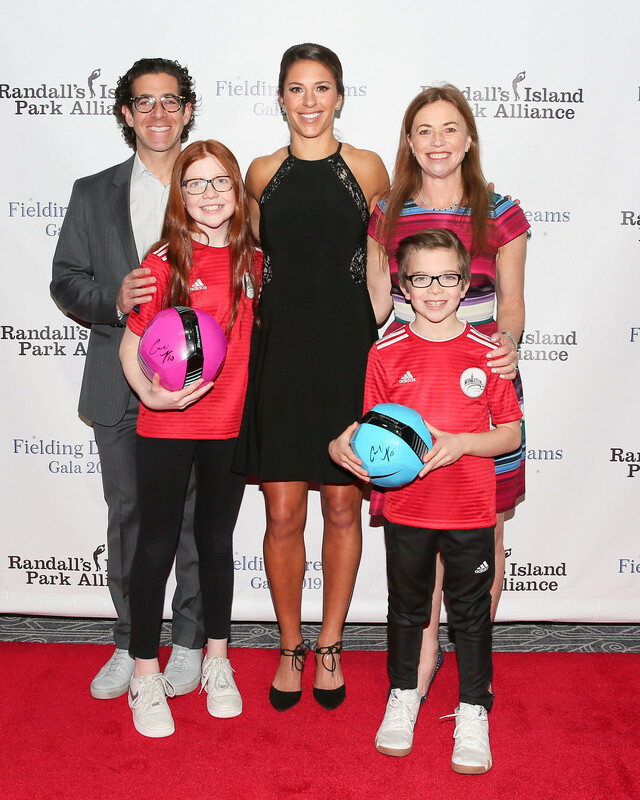 Each speaker reflected on Randall’s Island Park’s crucial role in providing New York City’s children with a safe and well-maintained place to play sports and pursue their athletic dreams. The Randall’s Island Park Alliance (RIPA), founded in 1992, is a public-private partnership with the NYC Department of Parks & Recreation that seeks to realize the unique potential of 330 waterfront parkland acres anchoring Manhattan, the Bronx and Queens. RIPA works with the city and local communities to provide an innovative and exciting destination through a wide range of sports venues, cultural events and environmental exploration. 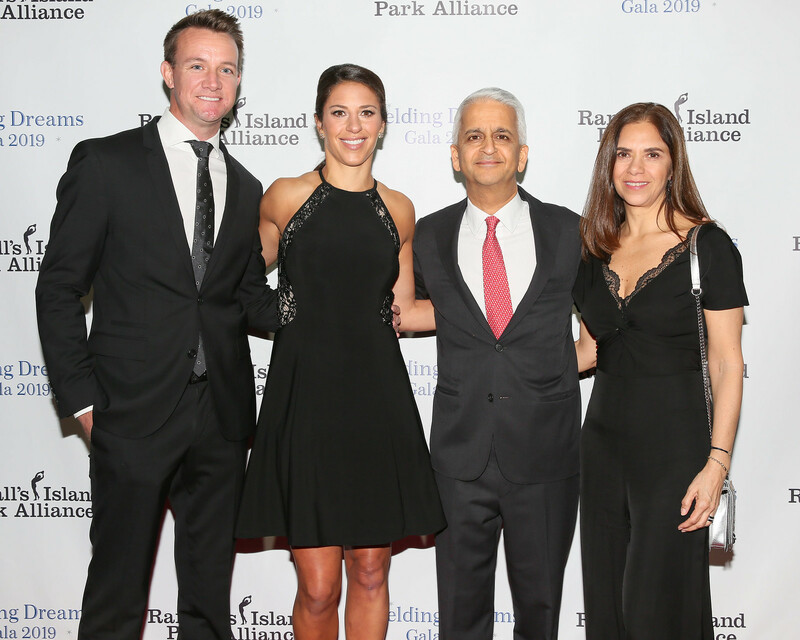 As the dedicated steward of Randall’s Island Park, the Alliance sustains, maintains, develops and programs the park to sup­port the well-being of all New Yorkers. 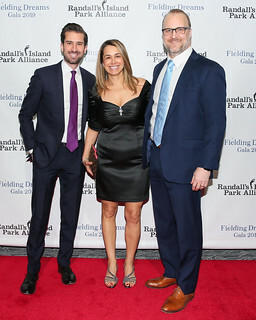 The park offers miles of waterfront pathways, almost nine acres of wetlands, an urban farm, a track and field stadium, a golf center, a 20-court tennis center and over 60 new playing fields, as well as the Harlem River event site. For more information, please visit http://www.randallsisland.org/.